If you’ve made it all the way down to Key Largo, wouldn’t you want to drive a few more minutes to get to the world class fishing of Islamorada? Capt. 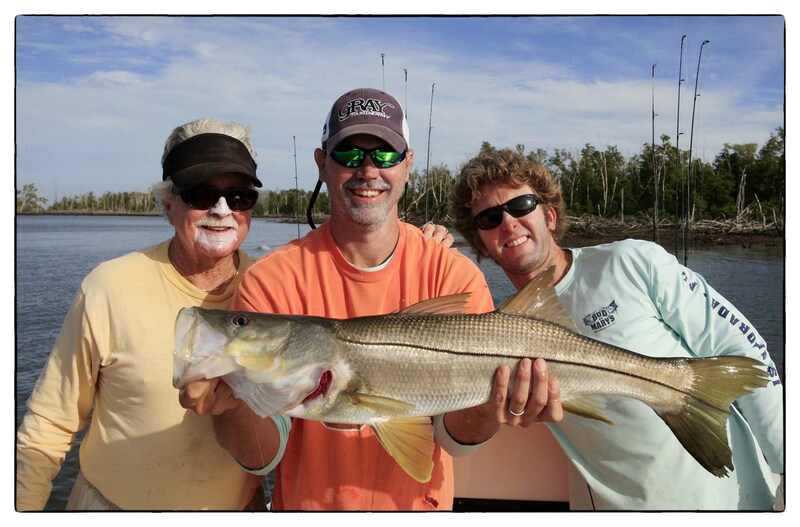 Rick can also set you up for offshore/deep sea fishing with his brother, Capt. Nick Stanczyk. Both are born and raised Florida Keys natives who are 2nd generation fisherman and spend 300+ days on the water.